Dianne M. Nast has been appointed as co-lead counsel in the Zoloft Birth Defect class action lawsuit. Zoloft is an antidepressant prescription medication that belongs to the SSRI class. 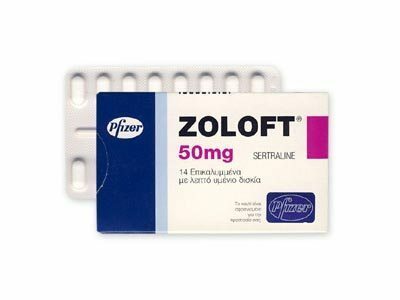 Introduced in 1991, Zoloft has since been prescribed to over 30 million people, and is one of the most highly prescribed antidepressants in the U.S. However, it is now known that these drugs can cause serious and permanent birth defects. Learn more about the Zoloft Birth Defect Litigation.